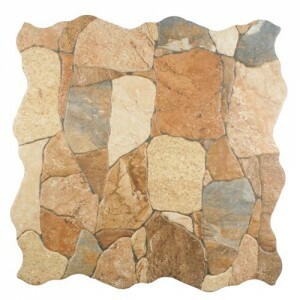 Somertile - Cobblecrest - Ceramic Wall and Floor Tile for Bathroom & Kitchen. 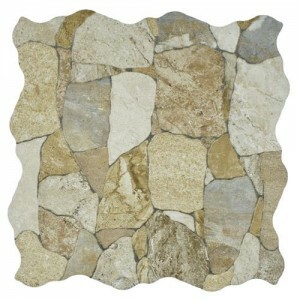 Cobblecrest Ceramic Tile is a largest collection of ceramic mosaic tiles. This is the popular ceramic tile series of somertile. We have variety of ceramic floor tiles at Marble n' things with cheapest price. That can use both commercial and residential projects. Best uses in countertops, walls, floor, backsplashes and other design features. you can easily purchase all of items via online from our site marblenthings.comMosaic tiles and their great beauty and usefulness is known to everyone. 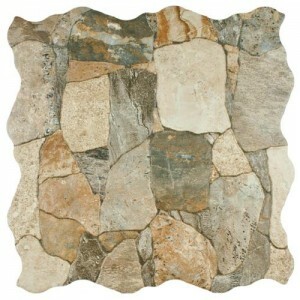 To add to it’s beauty we have presented before you another kind of mosaic tile which is called cobblecrest. It has great color contrast and has great finish. The colors we have available here are- Beige, gray-brown, brown-matte. The material used for these tiles are ceramic.